Facebook, Inc. today announced a new standard for e-mail called RRVS, and a new feature that allows a time stamp feature in e-mail messages, in order to determine the ownership of the account in the case was obtained from another user. The standard RRVS extension protocol SMTP Simple Mail Transfer Protocol, and is designed to make sure that the user who will be sending sensitive information to calculate still king of the original user, and after that, some equipped for e-mail service companies to recycle the old titles and made available to book again by new users . 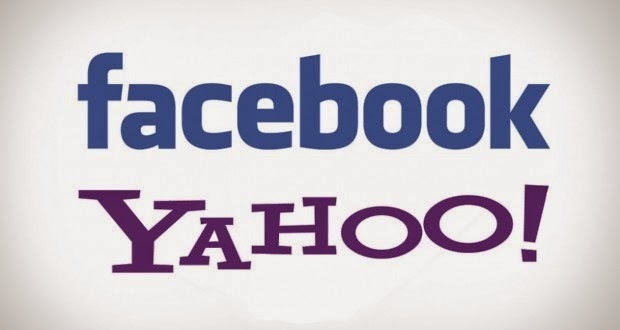 Facebook said it is cooperating with Yahoo to resolve this problem, and it has proposed a prototype to address this problem, and by promoting the inclusion of the timestamp in the e-mail messages, and to verify the ownership of Yahoo e-mail account from the primary owner. In the case of changing the account holder since the last confirmation obtained by Facebook, becomes Yahoo can prevent delivery of sensitive messages to the wrong hands, especially those relating to other mail accounts tied with the account that has been obtained by other people.